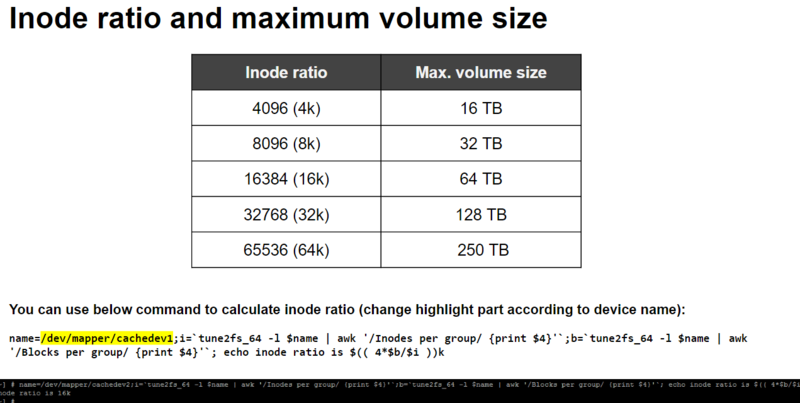 I – Checking Inode Size To Check İf You Can Expand Your Volume Or Not? 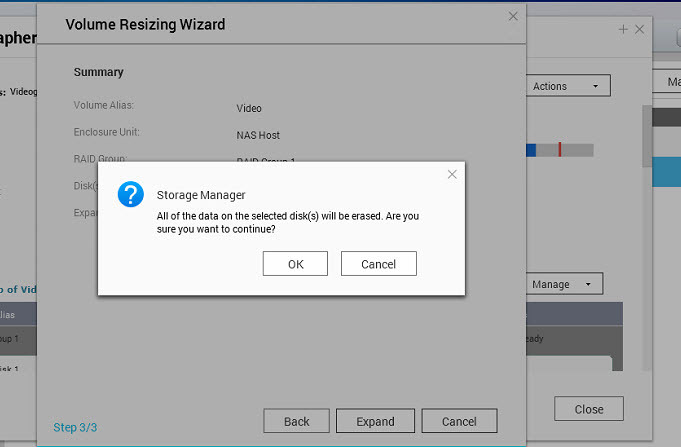 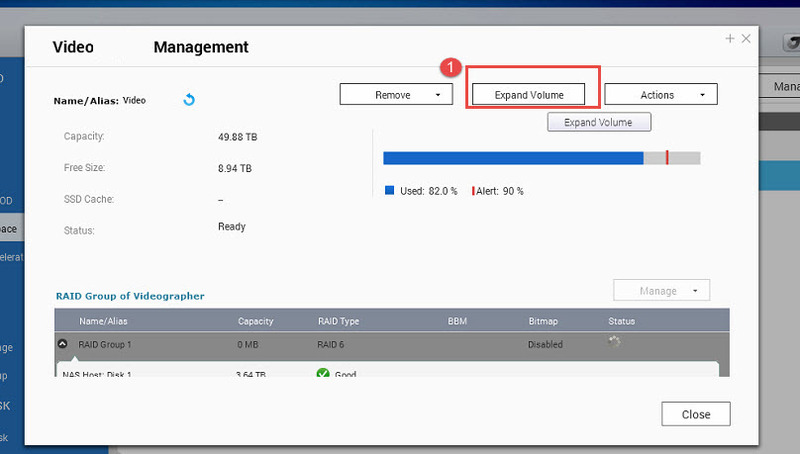 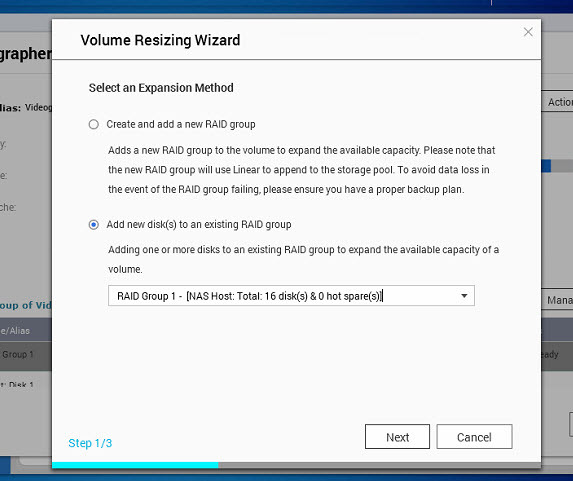 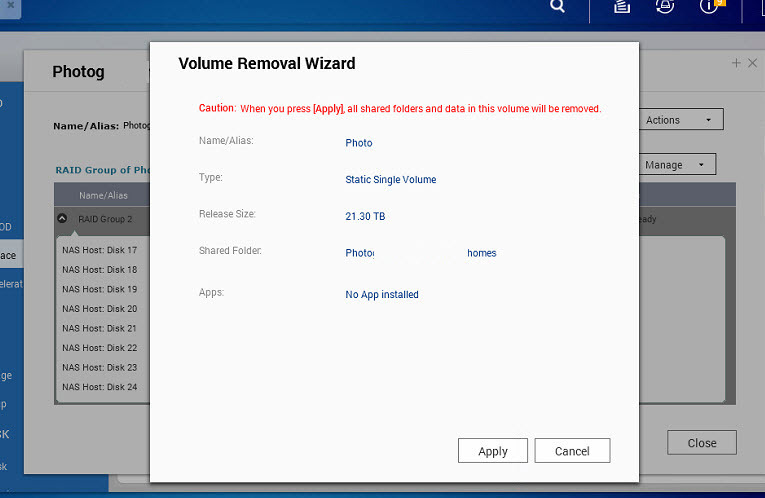 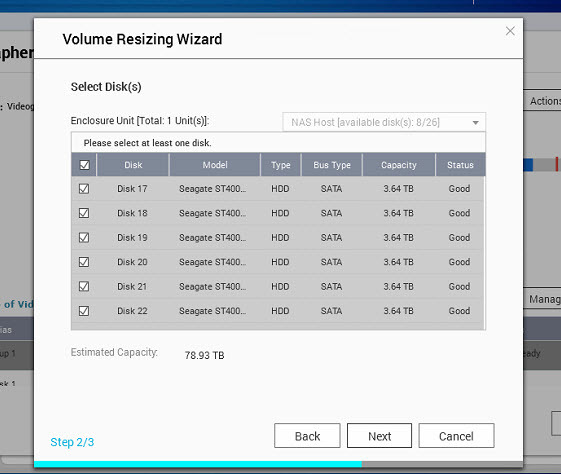 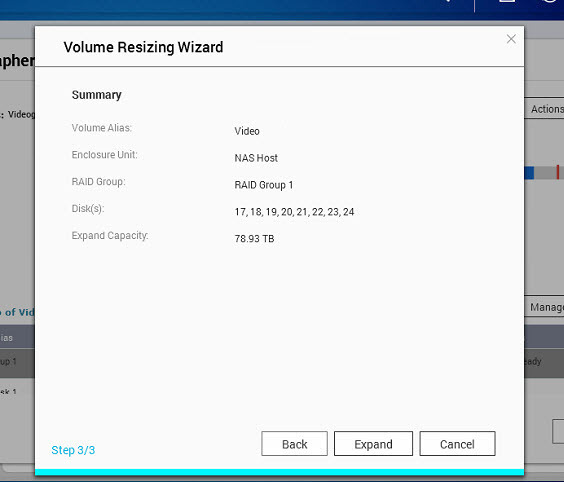 II – How To Remove a Volume? 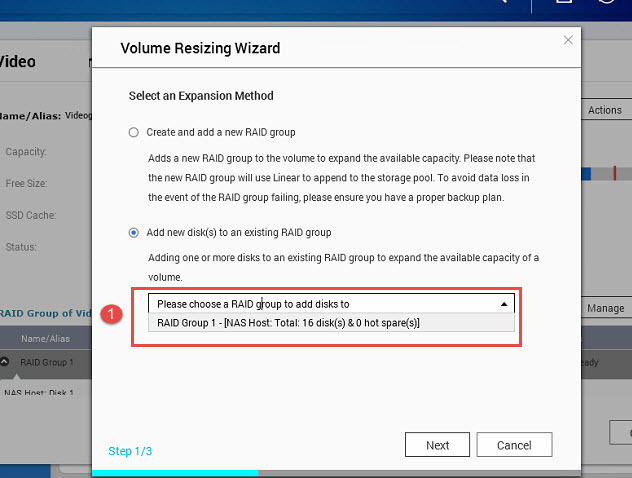 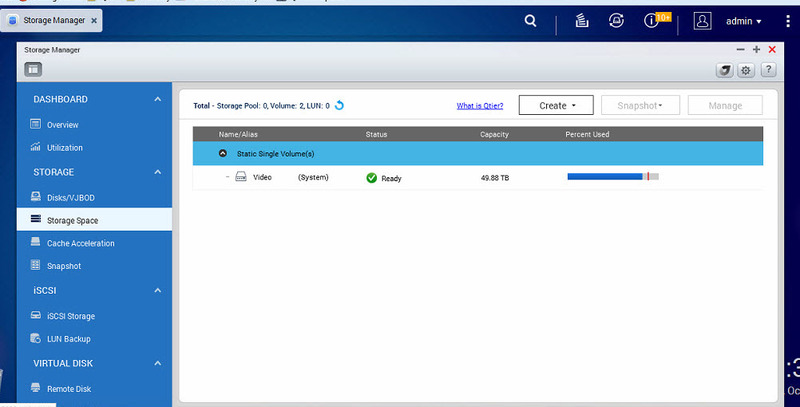 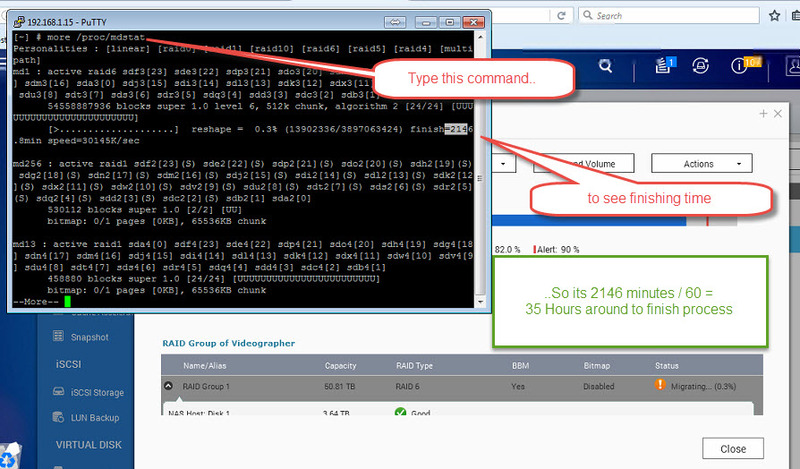 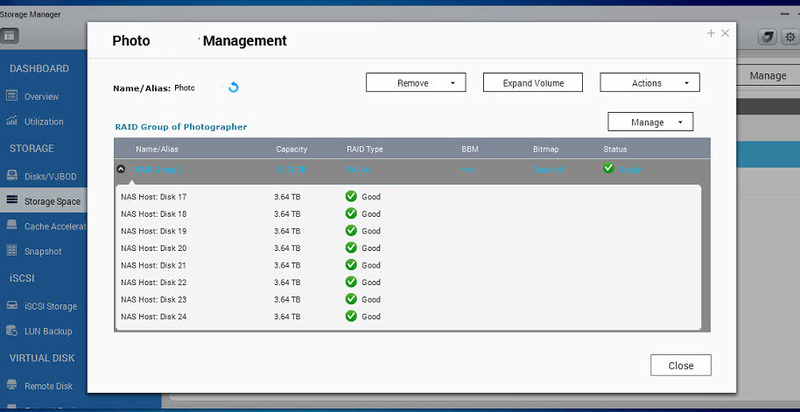 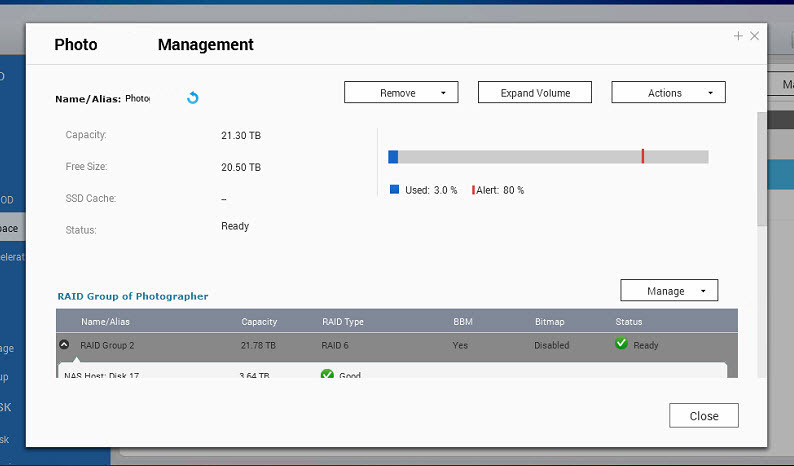 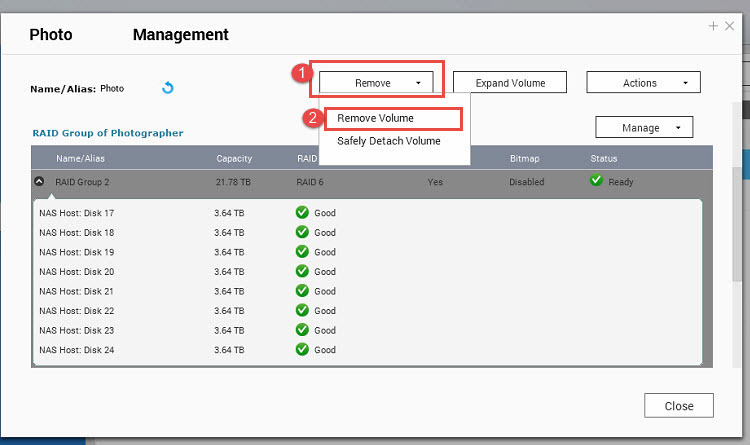 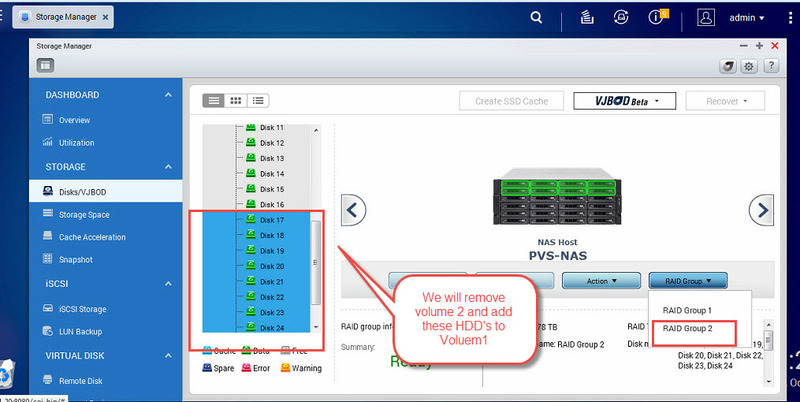 IV – How To Fix If Expand Capacity Fails?